Feel free to look through the resources we have compiled to help you start your project! Give us a call at 1-888-GET-REIL/1-888-438-7345 to talk with one of our sales reps! Click here to view or download our 2019 Miracle Sales Flyer! Click here to view or download our 2019 Miracle Catalog! Click here to visit our construction website! Click here to visit our EZ Dock website! Click here to visit our community build website! The Miracle Ultimate Playground Planning Guide is an excellent place to start if you are thinking about adding a playground to your site! Click here for this helpful tool! Are you looking to update the playground at your school but lack the funds? Click here to learn how a PTO raised money to build their dream playground! 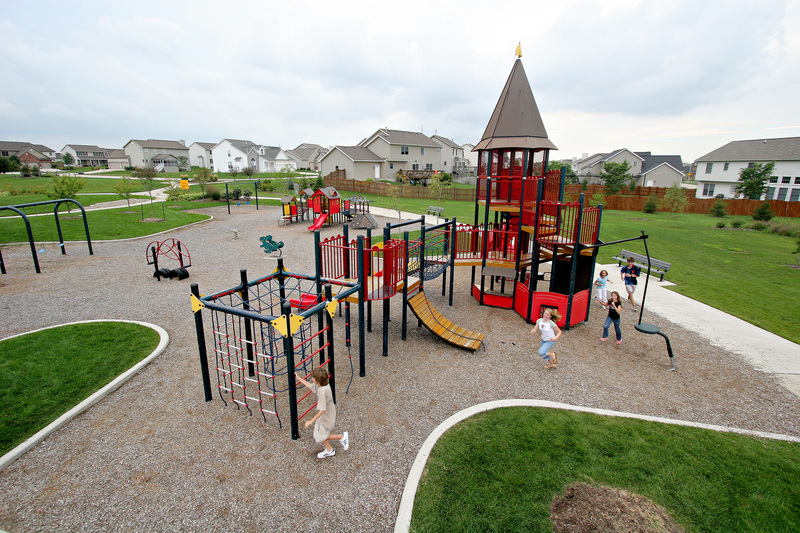 In addition to the helpful ideas listed in this article, give us a call to learn about our budget-friendly playground options! Click here to read an article that outlines the many benefits of a new playground! Click here for 77 reasons why kids need playgrounds! While this list may seem over-the-top, it is actually very interesting and makes a good case!